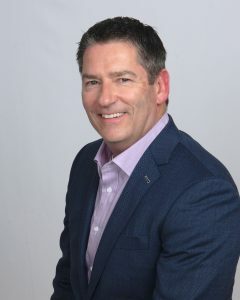 Signiant announced the return of Rick Clarkson, the company’s former Vice President of Product Management and a key player in the genesis of Media Shuttle and Signiant’s transition to SaaS. Clarkson will fill the newly created position of Chief Strategy Officer to steer the roadmap for new services that leverage Signiant’s SaaS platform and huge global footprint in the Media & Entertainment space. Clarkson first joined Signiant in 2007 as a member of the product management team. Elevated to VP in 2011, his vision of using cloud technology to build a powerfully simple file transfer solution led to the category-defining Media Shuttle product, Signiant’s first SaaS offering. Media Shuttle is now the de facto standard for person-initiated file transfers with more than 300,000 users worldwide, from 25,000+ companies in over 200 countries.